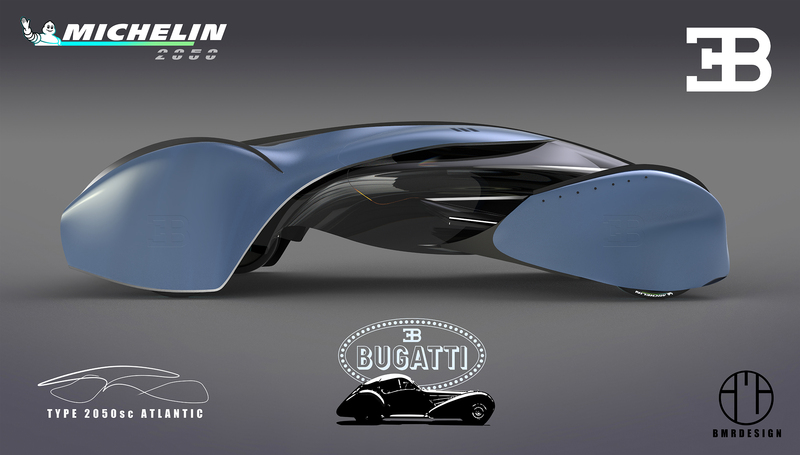 The Bugatti Type 2050 SC Atlantic is the direct descendant of the Bugatti Type 57SC Atlantic of 1936. 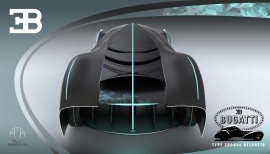 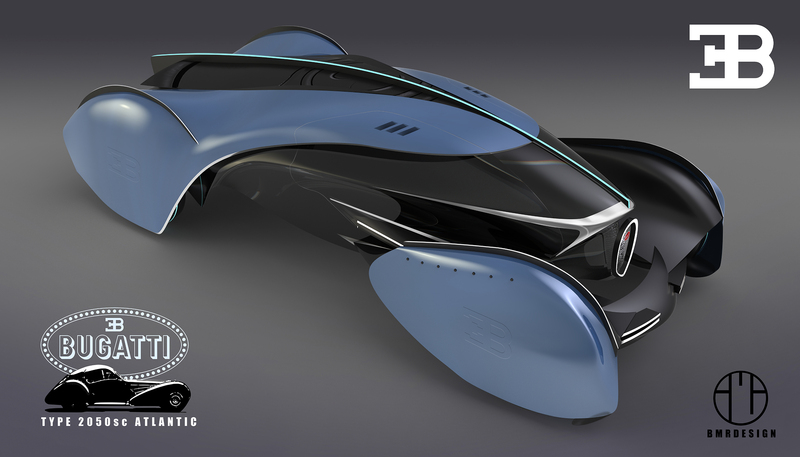 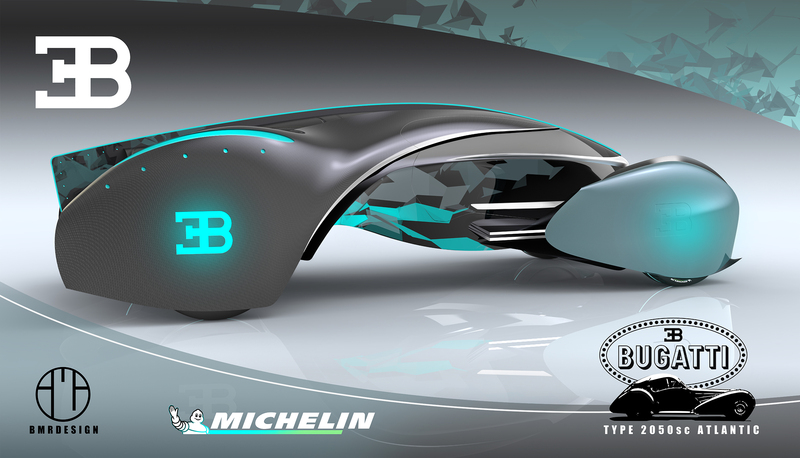 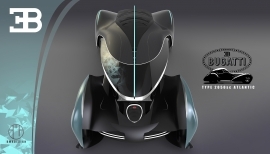 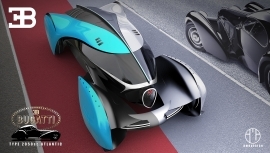 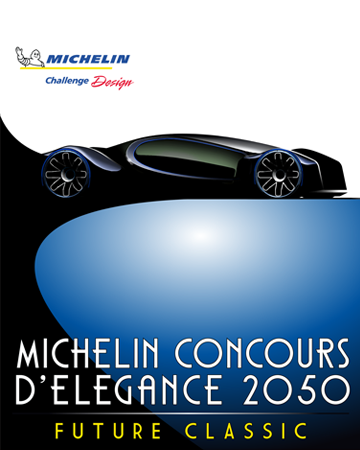 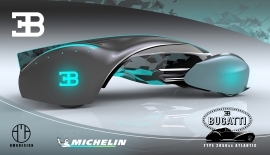 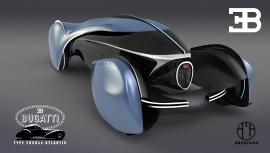 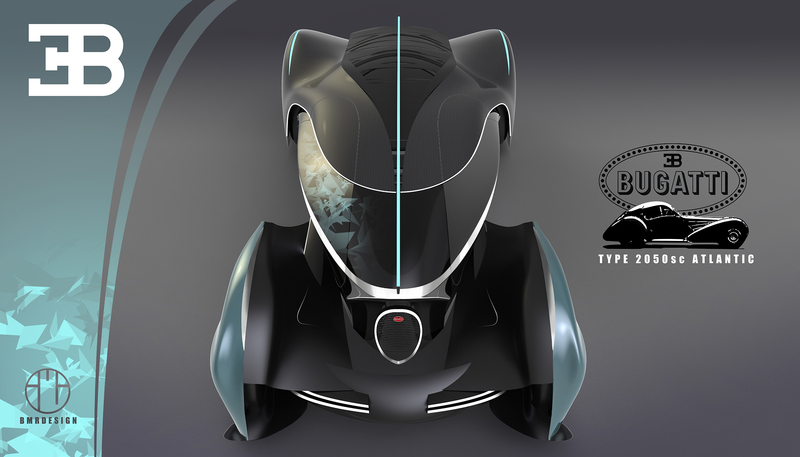 In 2025, the concept was designed to make the direct link between the past car and the vehicle of the future – with the classic beauty features. It’s a knot and a blink of an eye between the past of the classic beauty car and the technology of the future. 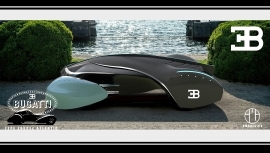 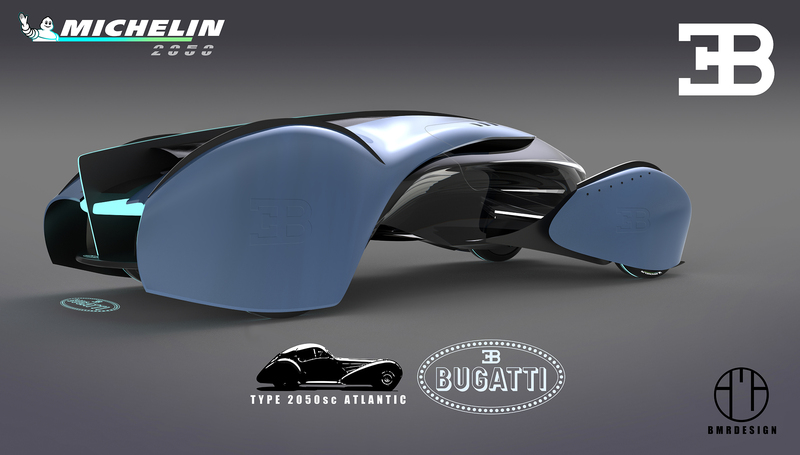 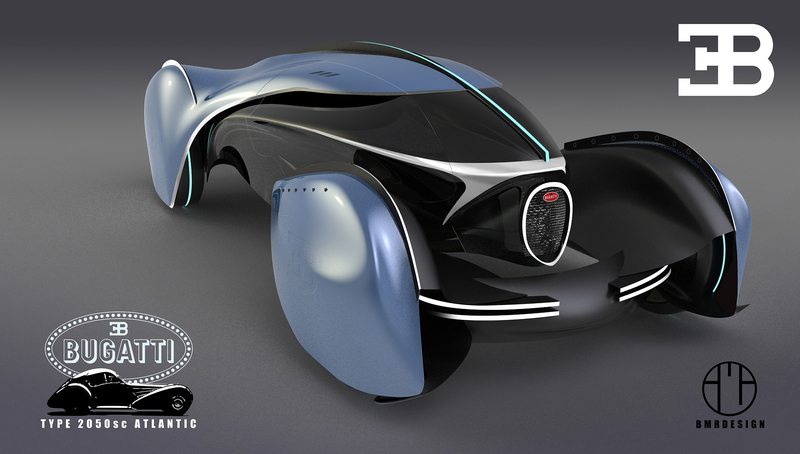 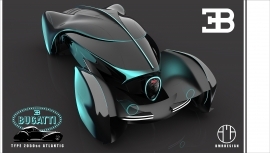 The Bugatti Type 57 SC inspired by aviation with his hunt bi-hull riveted, the top of his generation, Bugatti future non-polluting sports car. BOUSSID Mohammed Ramdane born in 1980 and is an Algerian designer and artist, more self-taught than academic. 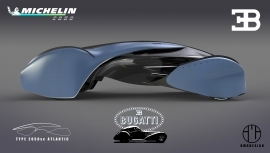 His early artistic ability is unveiled at a young age. 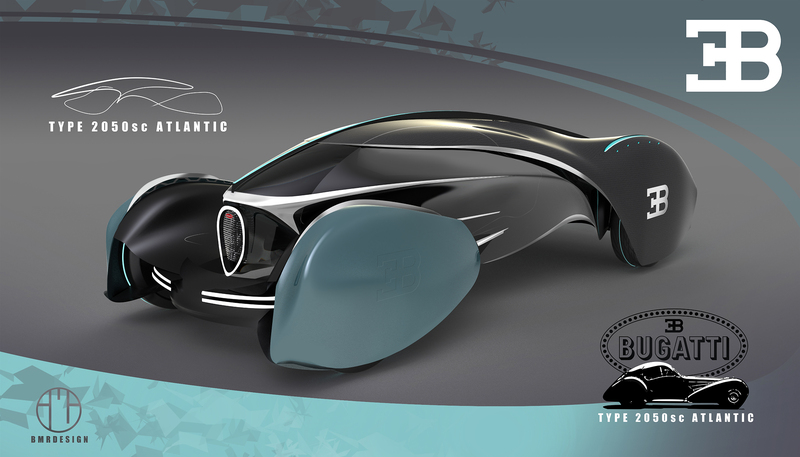 He discovers a real passion for automotive design. 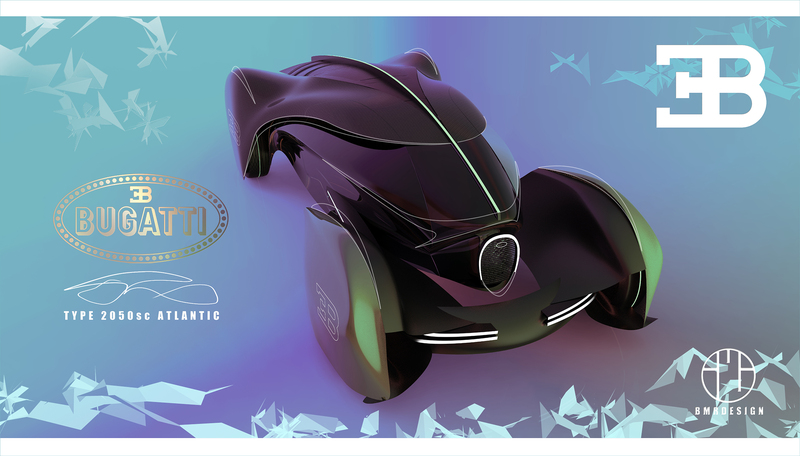 He graduated from the School of Fine Arts in Oran and began his career as a freelance multi-disciplinary designer, through design. He plays with many everyday questions about the use of new materials, shape and innovative functionality for the future, while keeping a strong focus on social and environmental concerns.